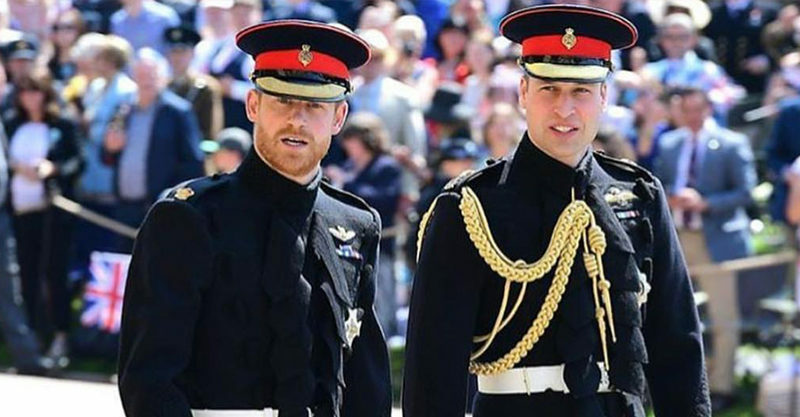 While most male siblings share the very same surname, the very royal gents Prince Harry and Prince William don’t! 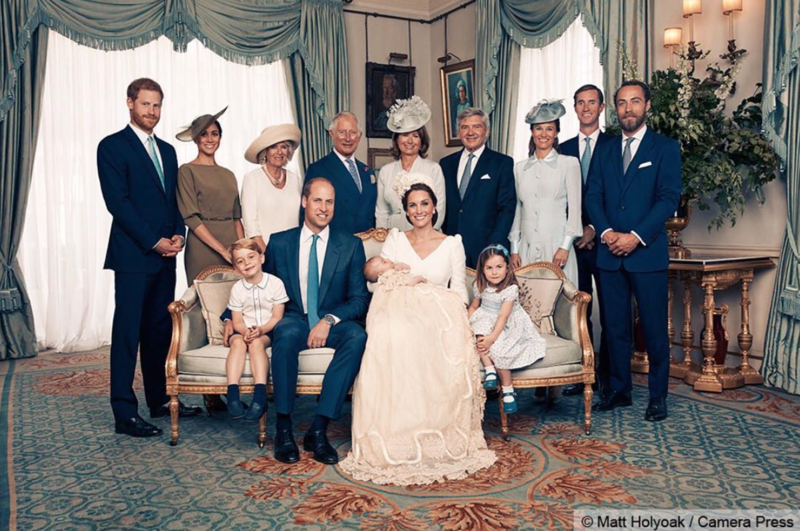 Despite having the very same parents Harry and William now have different surnames and it’s all down to royal tradition. Harry and William have taken their surnames from the territorial titles bestowed on them by the Queen when they married. The Duke of Cambridge aka William is William Cambridge. The Duke of Sussex aka Harry is Harry Sussex. As children, they did share the same name, which was taken from Prince Charles’ title. Charles is the Prince of Wales, so his sons were known as Harry and William Wales. But royal titles and the practice of shifting surnames switched that up once they tied the knot. Prince George now goes by the name George Cambridge – and his siblings are Charlotte Cambridge and Louis Cambridge. Prince Andrew’s children are Beatrice York and Eugenie York – their names derived from his territorial Duke of York title. Apparently, the tradition used to be that the royals do not take any surname, but this has obviously shifted as the monarchy attempts to move with the times. From 1917 onwards, surnames began to be adopted when King George V decreed the royal family surname would be Windsor (after Windsor Castle). The surname ‘Mountbatten-Windsor’ was then adopted in 1960 when the Queen and Prince Philip (aka Philip Mountbatten) decreed that their descendants would take the surname ‘Mountbatten-Windsor’, reflecting both of their names and differentiating them from the rest of the royal family. Royals who carry the title “His Royal Highness Prince” or “Her Royal Highness Princess” still don’t need to adopt a surname at all, if they don’t want to. It seems these surnames are loosely adopted and open to personal interpretation. Princess Anne’s children took the surname Phillips, which is their father’s last name. Prince Edward, Earl of Wessex’s daughter Louise goes by Louise Windsor, dropping the decreed Mountbatten.